We were all beginners once, and it was only after a few years’ experience that we noticed some mistakes we made back then. This is why the older and experienced version of Matthew Vandeputte created this video for his younger self, a beginner in timelapse photography. These ten tips come from years of experience, and if you are new to timelapse photography, this video is for you. With so many timelapse films being created now, it can be difficult to make yours stand out. But those that do go viral often do not do so all by themselves. There’s a lot of time and planning that goes into them before the first frame is even created. Then there’s more effort that goes into their promotion after they get published. Nathaniel Dodson of tutvid had one of his timelapse videos of Philadelphia go viral, earning him over $50,000. And while he hadn’t planned to make so much money from it, having it go viral was by design, not by accident. In this video, Nathaniel talks about his process for planning, creating and promoting his timelapse film, Philly is Ugly. Photographing time-lapses where the camera moves a long distance is not easy. You can set up tracks, but this is a long and laborious project. Plus, you need to make sure the tracks are not in the shot. This is where cable cameras come into play. 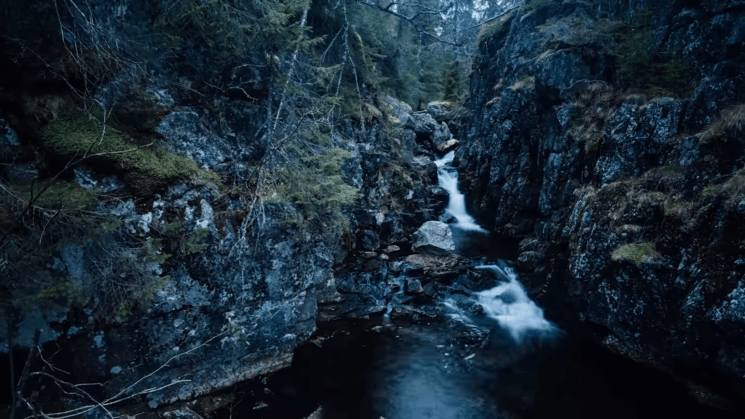 It may look like a hard thing to set up, but this video by Morten Rustad will take you through all the steps you need to take to create fascinating time-lapses.